Our tandem - small pilot, tall stoker and a passenger! 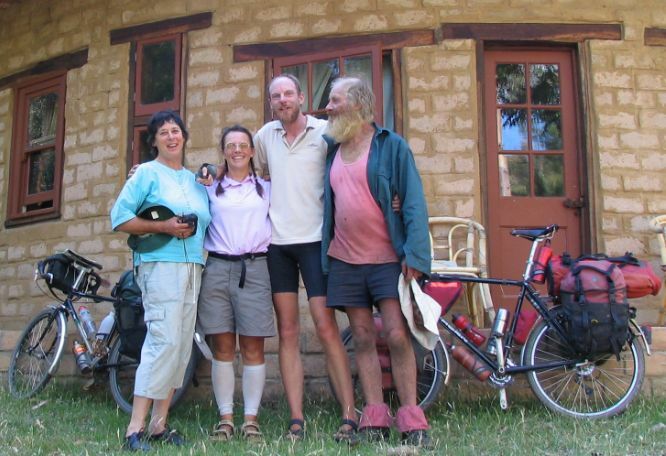 In July 2002 we set out to travel from Liverpool to Australia, cycling much of the way. The journey took almost two and a half years and led us 24,000km through fifteen countries. All photos are copyright Mark McLean or Juliette McLean. 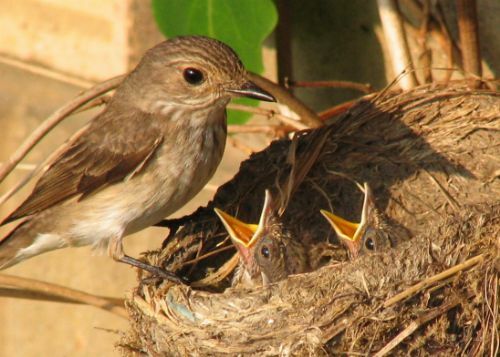 We are very happy for people to use our photos as long as they don't derive profit from it. Please let us know which ones you use.